The story was very good. One of those stories where you know the ending going in, but still enjoy the ride. The audio editing on the other hand was awful. The narrator's voice would change significantly mid-sentence. It was obvious the recordings were done on different days and no attempt was made to seamlessly stitch the recordings together. Also the speed kept changing. The narrator would read fast, then slow, then fast again. The pitch of his voice changed accordingly, and can someone explain why, after 13 chapters Colonel Bullworth suddenly starts speaking with a heavy Boston accent?? There were several passages that Mr. Follett must have gotten straight from Perot - they were soooo self serving and mushsy, he was almost a God! Would have given it a higher rating if the audio editing was done better. All-in-all, worth the listen. Was the narrator in a hurry? Did they give this guy a deadline? He spoke so fast if you were distracted for just a few seconds you missed a lot. I slowed the speed down for my iPod, and some chapters were tolerable. Then he used a normal speaking speed, I had to change back. Next chapter he was rushing again. I got tired of dealing with it so I never finished listening for more than a couple of hours. I think this would have been a great book if not for the narration. This was a very interesting story that was RUINED by multiple narrators. If they had used multiple people for individual characters that would have been fine, but there were 5 or 6 different narrators used throughout and they would change at odd times. Listen to a sample first. I think the narrator was a friggin cyborg. Absolutely painful to listen to. I listened to an hour of it and had to stop because I think my brain started to bleed out. I wanted to die. Dont bother. meaning and a pleasant or unpleaseant experience. The book may be great, but I like to be read to and entertained. Here someone tries to achieve a new speedreading record. I believe this has been technically speeded up, I cannot believe one can read aloud that fast. Not a pleasure to listen to and I have given up. 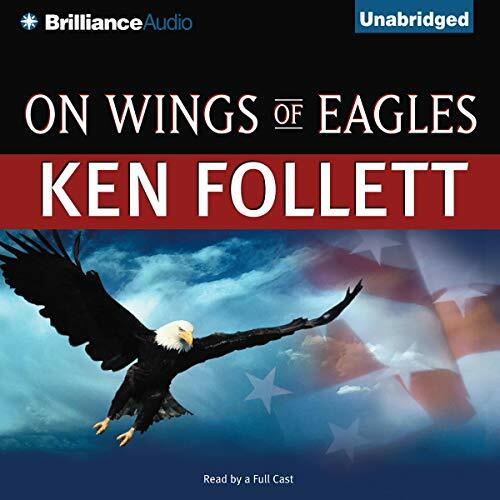 On Wings of Eagles, while not my favorite Follett, is a fine book that held my interest throughout. On the other hand, this reader is the worst I've come across in all of Audible. There are no pauses, he just pushes forward in the same incessant way. The changes of vocal timbe from chapter to chapter are so jarring that I wonder if there are actually two readers electronically spliced together. 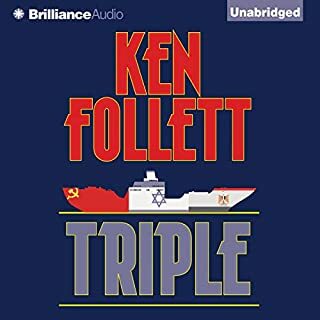 This book deserves another Audible version that isn't so difficult to listen to. 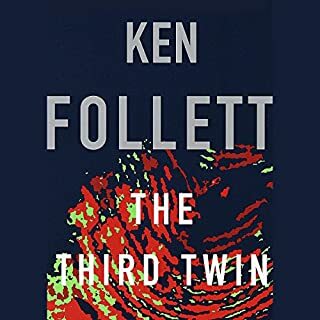 this was a book that was so real and horrifying and that every snentence held my attnetion. If you could sum up On Wings of Eagles in three words, what would they be? What was one of the most memorable moments of On Wings of Eagles? The moment when Carter listened to his adviser who suggested sticking with the Shah-friendly contingent in Iran and NOT pursue a diplomatic relationship with Khomenei (sp?) in early 1979 while Khomenei was still in Paris. That may not have prevented the hostage crisis, but it seems to me that such a meeting could have had lasting effects even into today's world. Rerecord it! The performers were fine, but the recording itself is WELL below Brilliance Audio's and Audible's standards! There were too many to count and/or single out. The story is a must read!! However, the recording is a LONG way from Brilliance Audio's and Audible's typical audio quality!! It sounds like the master was a cassette tape that had been lost in a closet for several years. 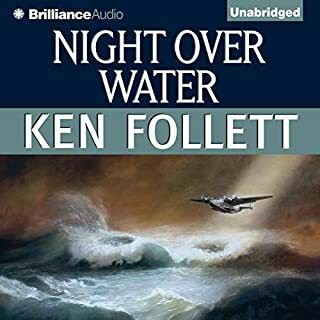 The speed of the narrators was inconsistent and there were many times where the recording seemed to skip ahead, as well as many times that the recording sounded quite muffled.Even given the problems with the recording, I would highly recommend this book or even the audiobook. I do not know, the audio was so awful I could not listen past the first chapter. I think it unfair that you force reviewers to give a rating for each category in order to finish the rest of the review. I could not honestly give a rating to the story, but in order to let other listeners know about this travesty, I was forced to give the story something. 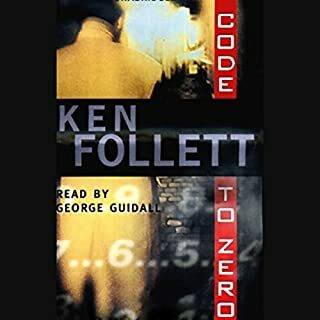 The book was read with such haste it was completely ruined for both my wife and myself, this caused us to abandon listening to the book after a matter of minutes. I would definately NOT recomend this book to any one. What would have made On Wings of Eagles better? This is the first time I have written any review but feel CHEATED by this poorly narrated book. I was totally surprised that someone I new of, but not much about was such a brave and honourable guy. I hope it is true! 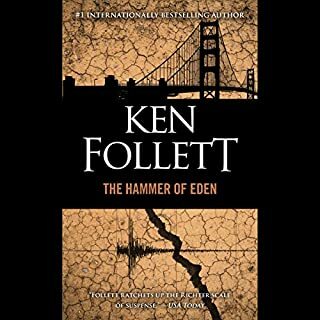 Ken Follett does very little wrong for me and again I enjoyed his straight-forward approach and ability to keep the storyline interesting. Well worth a read. 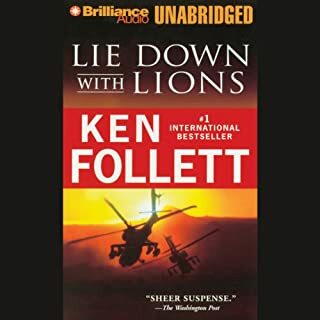 The book was initially spoiled by a poor download speed, and had to be slowed dow down to 0.75 in order to hear it properly.